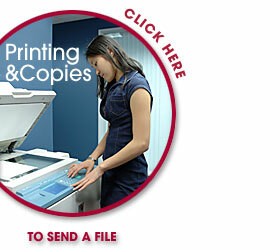 We Print Today is a full service Copy Shop and Commercial Printer offering Cheap Color Postcard Printing, Postcards, Building Plans, Brochures, Booklets, Catalogs, Menus, Funeral Programs, Wedding Programs, Birth Announcements and MUCH More. We serve all of Southeastern Massachusetts and the MA South Shore including Kingston, Plymouth, Duxbury, Cape Cod, Pembroke, Hanover, Halifax, Hanson, Plympton, Marshfield, Manomet, Weymouth, Carver and Wareham. We offer FREE Pickup and Delivery of your orders. Call us to schedule an appointment at 781-585-6021. We Print Today offers a "PRICE MATCH GUARANTEE" - We will meet or BEAT any local printer or copy shop quote on Color Postcard Printing, Postcards, Building Plans, Brochures, Booklets, Menus, Funeral Programs, Wedding Programs and Birth Announcements. Just bring in the quote to our store. That includes Staples Plymouth, OfficeMax, Office Depot, Powderhorn Press, Allegra Print & Imaging, MinuteMan Press and MORE. 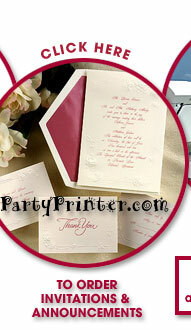 We Print Today guarantees the lowest price, highest quality and BEST Service !! 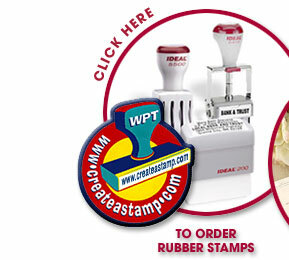 We Print Today also offers Discount Rubber Stamps, Address Stampers, Letterboxing and Where’s George Stamps, Custom Photo Birth Announcements, Traditional Birth Announcements, Holiday Greeting Cards, Christmas Party Invitations, Wedding Invitations, Engraved or Raised Printed, Wedding Ensembles, Engagement Announcements, Bridal Shower Invites, Rehearsal Dinner Invitations, Casual Wedding Invites, Seal 'n Send Invitations, Save The Date items, Direction Cards, Menu Cards, Place Cards, Printed Thank You Notes and Blank Thank You Notes, Wedding Programs, Funeral Programs and Prayer Cards.